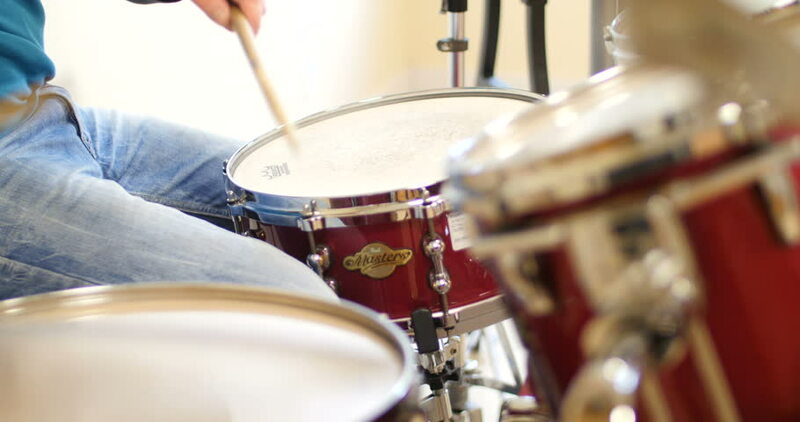 4k00:07Man Playing Drums, hands playing snare drum with drumsticks. professional drummer making music. white clothes, unrecognizable handsome adult musician body. 4k00:07MODENA, ITALY - JULY 2014: Valves intake super 10 cylinder engine of sport car f1 at Exhibition of Ferrari cars on July 2014 in Modena, Italy. 4k, high resolution.